A Full Bench decision of the Central Information Commission dated 28th November 2014 declined the disclosure of information on alleged short selling of shares of Reliance Industries Limited (RIL) in November 2007 reported to involve rupees 513 crores of losses to the investors on account of insider trading by RIL and another rupees 1000 crores on account of price manipulation by the brokers. Information Commissioners Vijai Sharma, Manjula Prasher and M.A. Khan Yusufi order that the disclosure of information could be possible only after the investigation was complete. The Bench agreed with SEBI and RIL’s contention that “the appellant is overstating the public interest without taking into account that the investigation is still going on” and felt that disclosure of the information at this stage would impede the process of investigation. 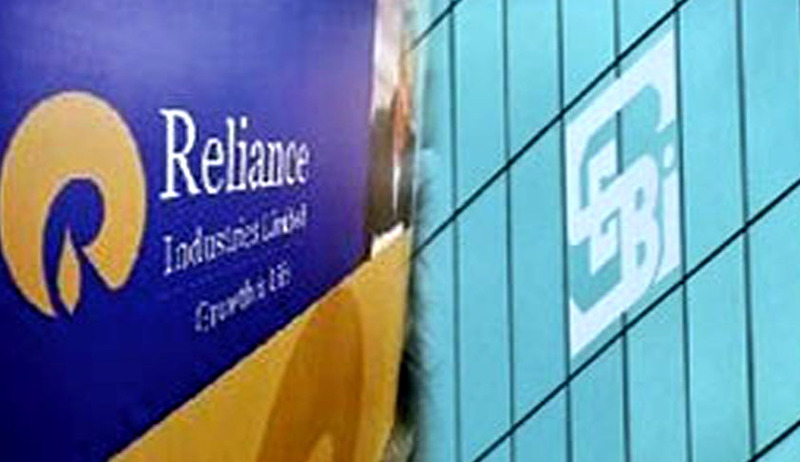 The issue for consideration was whether there is any investigation being undertaken by SEBI involving RIL, which is to be taken into consideration on the question of disclosing information that is sought by the appellant. If the investigation is pending, then whether a case of public interest is made out to supersede the protected interests. He also contended that the CPIO had wrongly claimed exemption under section 8(1) (h) of the Act and that the proceedings are complete. “Even if the investigation is pending, the disclosure of information would not, in any way, impede the process of the inquiry/investigation,” he added. Section 8(1) (h) of the RTI Act provides an absolute exemption from disclosure of information and the provision of public interest is not applicable in related matters. Section 8(2) provides absolute power to a public authority to consider whether the public interest in disclosure outweighs the harm to the protected interest. Representing SEBI, Dr. Anil Kumar Sharma submitted, “during the process of investigation and the related proceedings under the SEBI Act, a variety of information including information relating to commercial and business interests, documents involving strategic information, are submitted by the entities/persons against whom investigation is conducted by the SEBI. Such information/documents filed with the SEBI are fiduciary in nature. Disclosure of the investigation report or other information/documents obtained during investigation may hamper a level playing field for the entities and may cause irreparable damage to the reputation of the entities/persons. Such disclosure may further adversely affect the competitive position of the entities, the same is, therefore, exempt u/s 8(1) (d) and 8(1) (e) of the Act”. The appellant had submitted an application dated 14.09.2011 to the CPIO of the Securities and Exchange Board of India (SEBI) seeking information under the RTI Act regarding inspection report and report of Inquiry Officer in respect of the entities involved with RIL in the short sale of shares of Reliance Petroleum in November, 2007. He also demanded the applications of consent order/terms offered by RIL and the entities involved charged under Prohibition of Fraudulent and Unfair Trade Practices Regulations. He desired all information regarding the latest pending requests filed by RIL and other entities for the consent orders and for considering request for composition of offences under the Prohibition of Fraudulent and Unfair Trade Practices Regulations. The CPIO had replied that quasi-judicial proceedings were in progress and there was no final order yet. Hence, the information was exempt under section 8(1) (h) and 8(1) (d) of the Act. About point no. 2, the CPIO informed that the information sought was not available with SEBI. Additional information was denied under section 8(1) (e) of the Act.